How do I register my power tool or hoist product for warranty coverage? For customers who recently purchased an Ingersoll Rand power tool or hoist product within the United States or Canada, and would like to submit a product registration form. Product Registration is not required to receive warranty coverage for your newly purchased product. If you should chose to not register your product at this time, it is important for you to retain a copy of your proof of purchase document, such as a purchase receipt or invoice. Registering your product with Ingersoll Rand shortly after its purchase, however, will help make it easier to obtain warranty service if you should ever need it during the warranty coverage period. If you would like to register right now, please click on one of the following links to access the on-line Product Registration Form depending on your location. Please attach a scanned copy of your proof of purchase document (receipt or invoice) to your completed form prior to submission using the "Add File" link in the Attachment section at the bottom of the form. 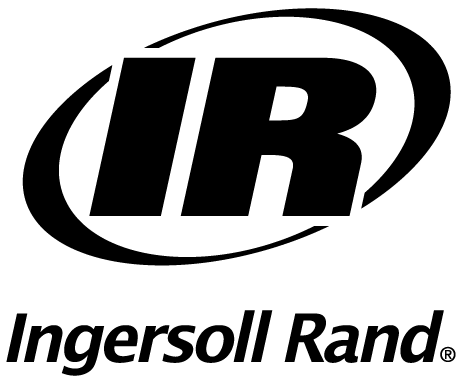 Once you fill out the Product Registration Form and submit the completed form to Ingersoll Rand, you will receive a confirmation that your registration was successfully submitted and received by our Warranty and Technical Support Team.